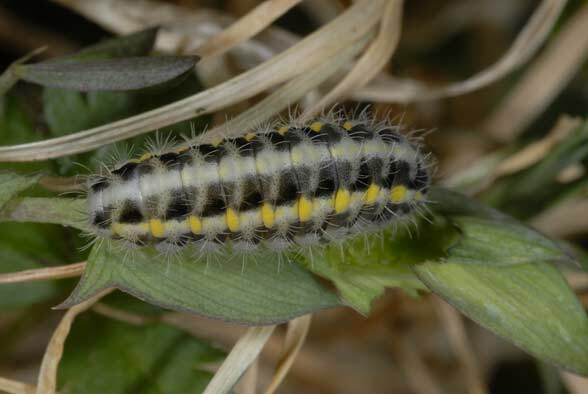 The larvae feed on Vicia cracca, V. villosa, Lathyrus pratensis and other Vicia and Lathyrus species. 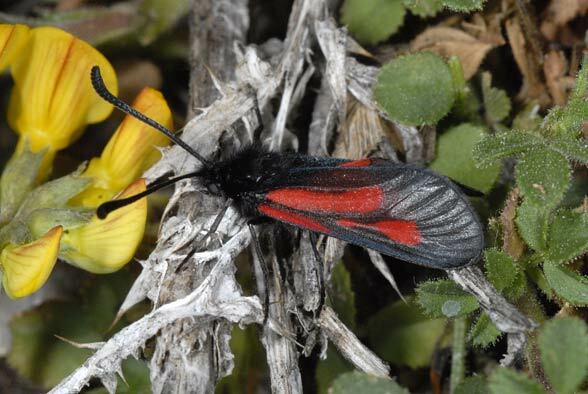 Zygaena nevadensis inhabits mountain meadows and occurs especially on edges of woods or in areas that are partly overgrown with shrubs and on woodland clearings. 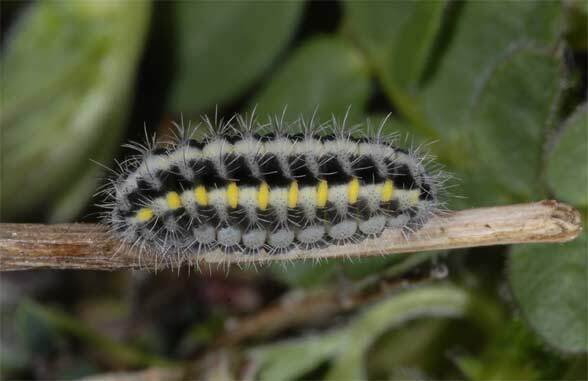 The caterpillar seems to hibernate mandatory at least twice: the first time still quite small in real diapause, the second time then pretty mature. 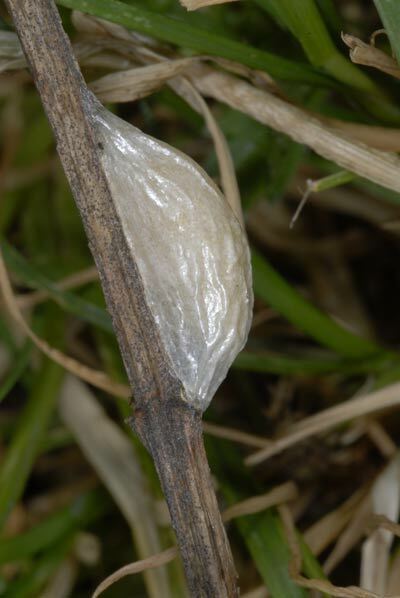 Pupation takes place mostly in April. 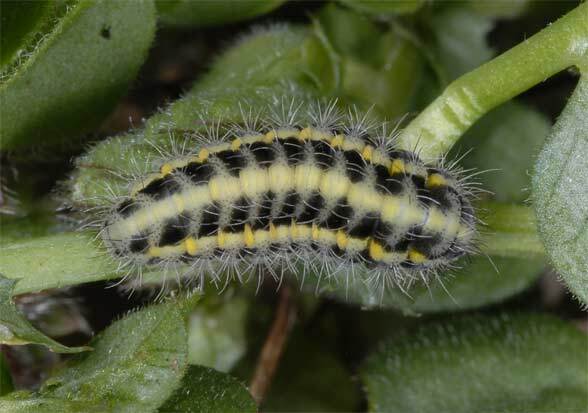 I found the adults quite numerous in late May at about 1400m above sea level in the Alpes-de-Haute-Provence. The males are conspicuous on their flight to search the females, but difficult to keep in the eyes because of their small size. 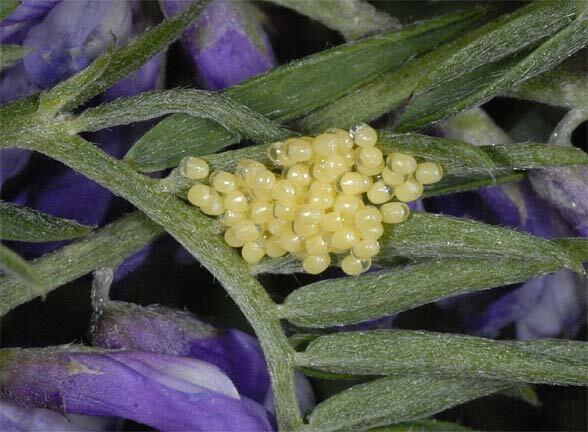 The females usually sit very unobtrusively close to the ground in the larval habitat and deposit usually a larger part of their egg store prior to their first flight. 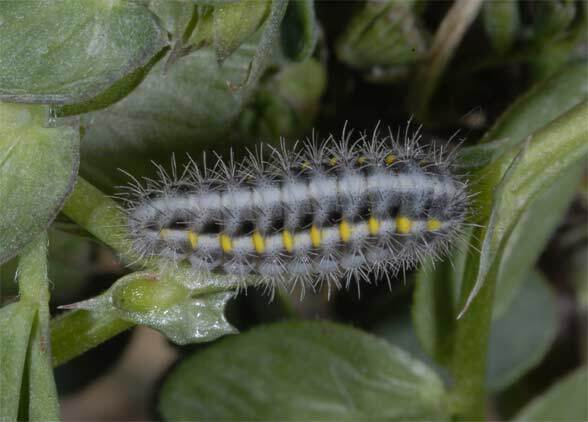 Zygaena nevadensis occurs only very locally at narrow sites that can be destroyed quickly. 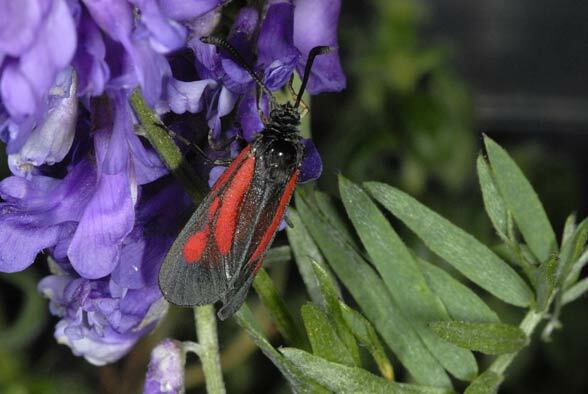 Zygaena nevadensis is widespread in Spain and also occurs in the south of France and very local from the Balkans to the east.